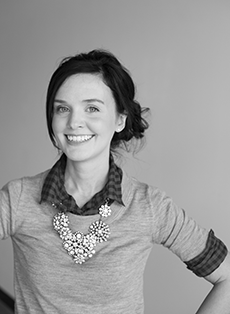 I'm excited to introduce you to the talented Australian stylist, Melissa Simonetta, from Ashdown & Bee. 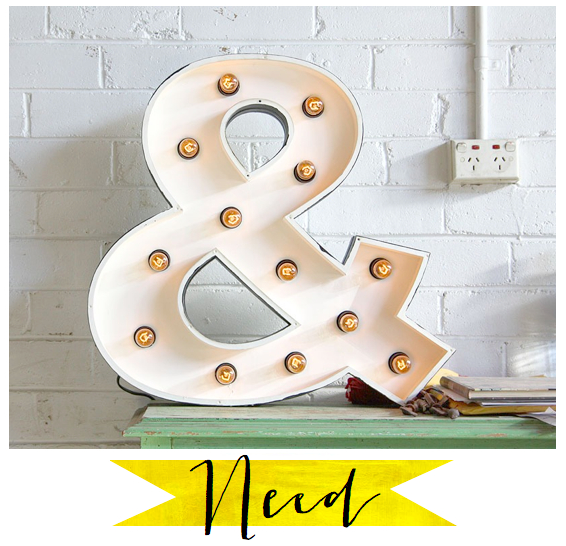 Need: I totally love letters and type and have all sorts of crazy & quirky things like this in my home. My boyfriend Simon is a signwriter and graffiti artist, so he also loves working with letters—but our favorite by far is… the ampersand! We even used an ampersand in our business name, Ashdown & Bee! Read: This book was just released a few weeks ago from Melbourne's Beci Orpin and it is amazing! 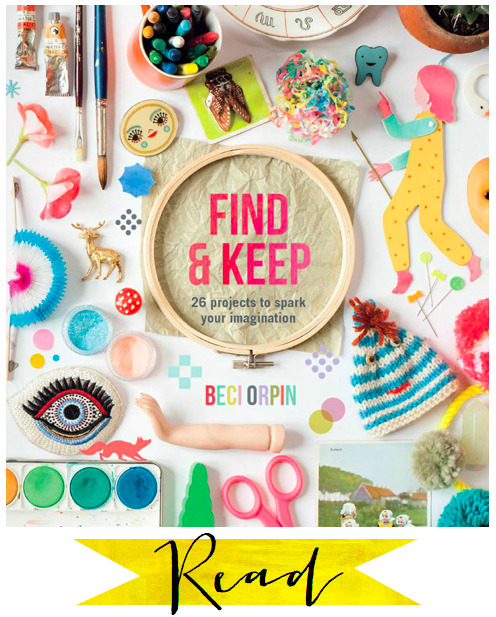 It's filled with so many cool and quirky craft projects to try with colourful and fun pages. This sits on my coffee table, next to Megan Morton's Things I Love (…..which I love). 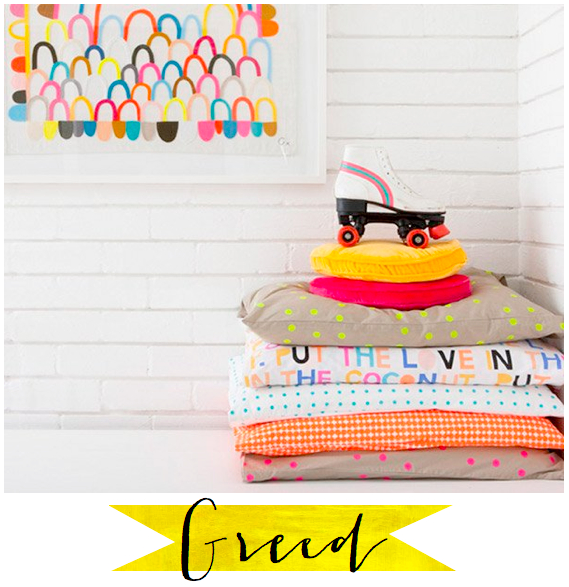 Greed: I love everything Rachel Castle produces for her brand Castle & Things—from her felt embroidered letters on vintage linen, to the velvet and spotted bedlinen, and everything in between. I would love to fill my house with her artwork; it would be like a never-ending love letter covering my walls and bed. Thanks for sharing your picks, Melissa! It was so nice to meet you, and I can't stop drooling over your online portfolio. Your work is stunning! P.S. It's not too late to enter the Holiday Essentials Giveaway. For more details, click here! 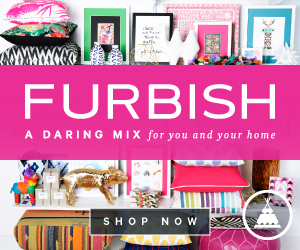 And get ready for another gift guide tomorrow—it's chock-full of goodies.